Newtonville rector elected bishop: The Rev. 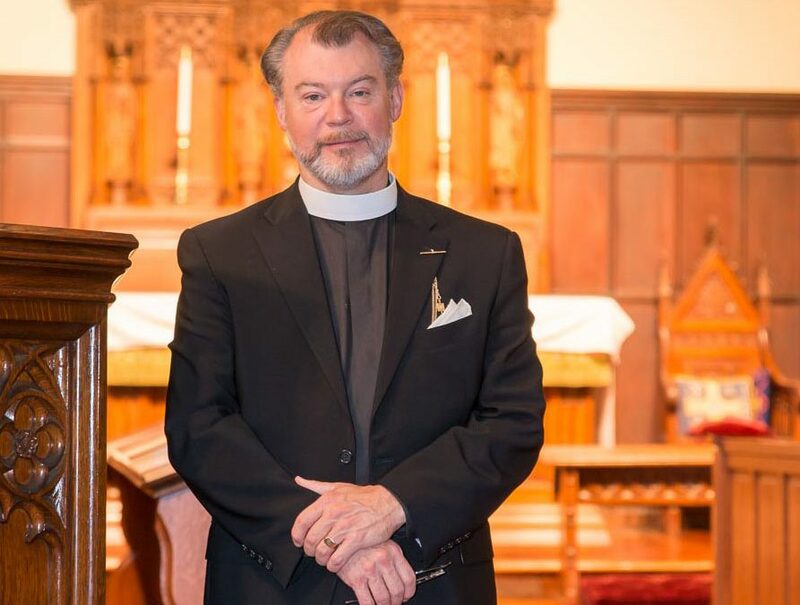 Mark D.W. Edington, Rector of St. John’s Church in Newtonville, was elected on Oct. 20 as bishop-in-charge of the Convocation of Episcopal Churches in Europe. The election took place during the convocation’s annual convention held at All Saints Church in Waterloo, Belgium. “We are delighted and proud at the news of this election,” Bishop Alan M. Gates said in a statement issued that day. “Mark has served faithfully and done notable work in empowering the ministry of all the baptized. Our prayers are with Mark, his spouse, Judy, the people of St. John’s Church, Newtonville, and the Convocation of Episcopal Churches in Europe.” Pending consent of a majority of the Episcopal Church’s diocesan standing committees and bishops with jurisdiction, the consecration is scheduled to take place on April 6 at the Cathedral of the Holy Trinity in Paris. Read more here.